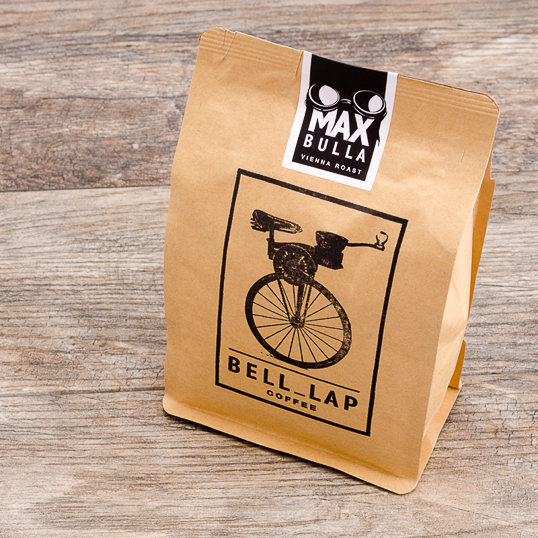 Namesake: When Vienna born Bulla won the second stage of the 1931 Tour de France and took the yellow jersey, the cyclists in the Tour de France were divided into national teams and touriste-routiers. The best cyclists were on the national teams, and the semi-amateurs were touriste-routiers. Bulla was a touriste-routier. In that second stage, the touriste-routiers started 10 minutes later than the national teams. Still, Bulla overtook the national teams, won the stage and took the lead, the only time in history that a touriste-routier was leading the Tour de France. 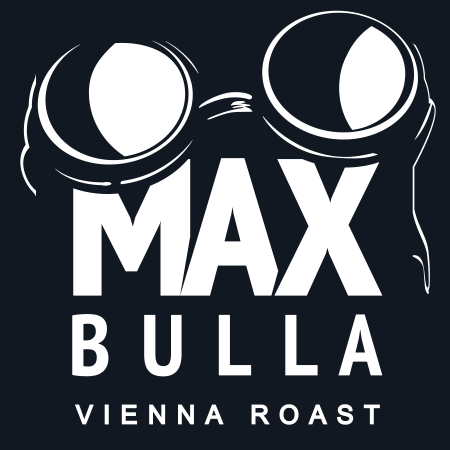 Max Bulla has become my new favorite coffee. The flavors mix so well together and no bitterness. 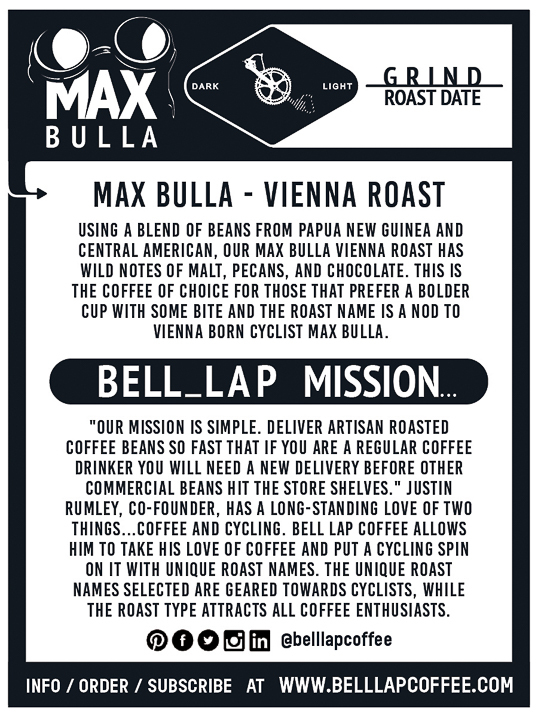 I am a coffee snob, but Bell Lap has hit it spot on!! I am in LOVE! !